[toc]PCOS or Polycystic Ovarian Syndrome is one of the most common problems affecting women. It refers to an imbalance in hormone levels which affect periods and ovulation. Although it is often stated that women with PCOS cannot conceive, this theory is unfounded and it is possible to live a healthy and normal life with PCOS. You shouldn’t only look at the symptoms because treating the cause is the main criterion here. First of all, you need to start with a combination of natural treatments that can manage your symptoms as well as your root cause. If you were prescribed birth control pills to regularize your menstrual cycle, you would’ve noticed that once you stop the pill the cycle will be irregular once again. This is one of the most required, but the most ignored treatment of PCOS. PCOS gets worse when your weight is more, and also causes weight gain. Hence you must exercise regularly if you want to address PCOS problems. Women who are overweight should lose atleast 10%-15% of your body weight to see some visible change. Similarly women who are not fat should exercise regularly so that they do not gain weight. Weight gain is one of the main enemies of PCOS. You can opt for any form of exercise which suits you. Stress is known to aggravate any existing medical condition, so if you suffer from PCOS there is a high chance stress might accelerate the condition. You should look for alternatives of having fun in daily life and including a little time for your own recreation as well. Yoga and meditation are known to reduce stress levels drastically over time. Although you do not see the results overnight, if you practice yoga and meditation regularly, you can see a definite reduction in stress levels and also a fall in PCOS symptoms. Even if you avoid junk food right now, that doesn’t necessarily mean that you are eating healthy. 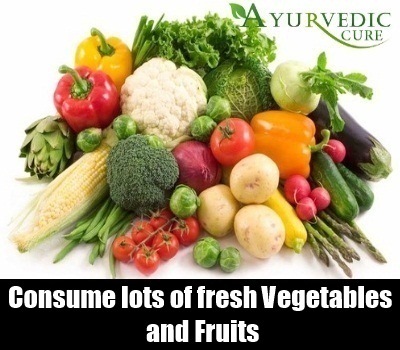 Eat food that is PCOS friendly like fresh vegetables and fruits, whole grains and lean protein. Also eat heart healthy foods which help in reducing blood pressure levels and cholesterol. PCOS patients are prone to developing diabetes later in life. Hence watch your sugar intake and consume fibre rich food. You might find it difficult to adhere to the new diet in the beginning but if you stick by it, you will start to feel better in no time. 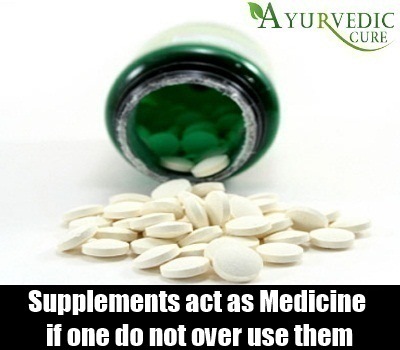 It is crucial that you understand that vitamins and mineral supplements act as medicine itself so do not over use them. You need to give your body some time to settle to the new lifestyle and diet and only then begin with these supplements. You should be patient because such changes do not happen overnight. Your body will take its own time to heal and get better. At the beginning, start with a small dose of these supplements vitamins and later, as you adjust, you can increase the dosage. 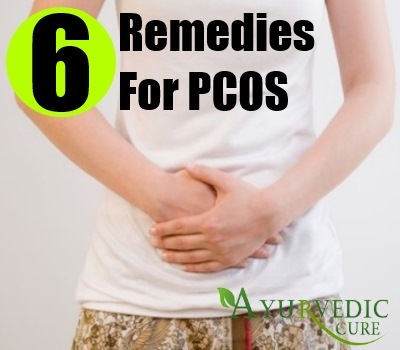 It is a very effective form of medicine that only targets the cause of PCOS symptoms. 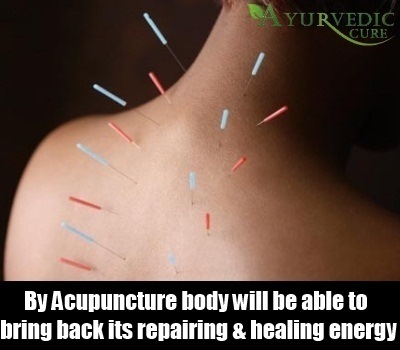 With the help of really small needles, your body will be able to bring back its repairing and healing energy. Don’t be scared because of the needles, because it’s just a tiny prick. It is very easy and the treatment will take about 45 minutes at the most. Smoking might also aggravate any existing conditions. So if you smoke, then you should make sure that you quit at the earliest. Smoking releases more androgens which cause further complications in the female reproductive tract. Smoking may also increase your chance of a heart disease. There is a view that PCOS can never be cured or eliminated in one’s life. However, its symptoms can be drastically reduced if you follow the right lifestyle changes. If you would like to live a healthy life with polycystic ovary syndrome, all you got to is eat healthy, exercise regularly, manage your stress and try to lose weight. It is best if you stick to home remedies rather than take medications.